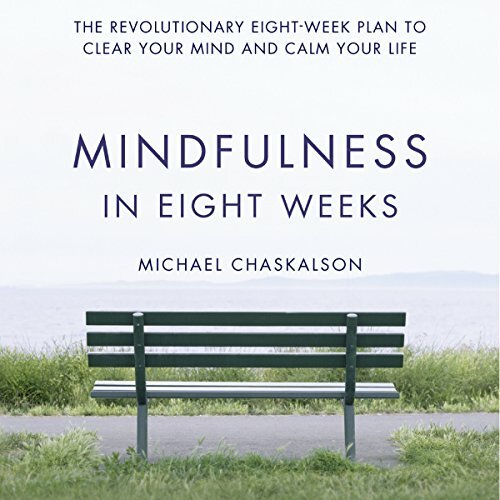 Expert instructor, Michael Chaskalson, who teaches on an acclaimed university-based mindfulness programme, brings new ease to practising the art of Mindfulness in his do-it-yourself, step-by-step guide - Mindfulness in Eight Weeks. 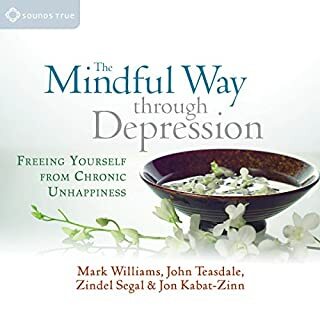 Praised by the UK's National Institute for Health and Excellence and prescribed by the NHS, Mindfulness is fast becoming a revered and popular method used by healthcare professionals and lay people alike to help alleviate anxiety, depression and stress. 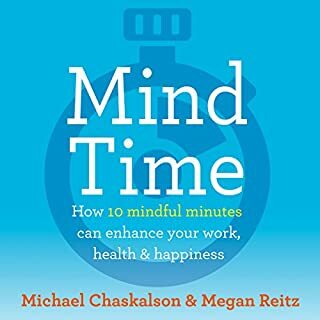 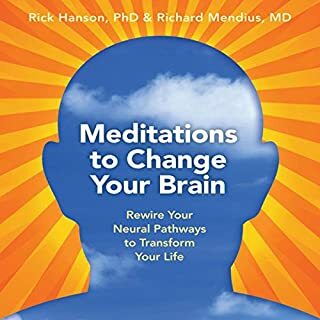 In his new book, Chaskalson - well qualified with over three decades of practical experience - guides the reader in an eight week course that is a hybrid of the two most popular approaches: Mindfulness-Based Stress Reduction (MBSR) and Mindfulness-Based Cognitive Therapy (MBCT), offering an easy-to-follow course that you can practise in your own time and within the comfort of your own home. 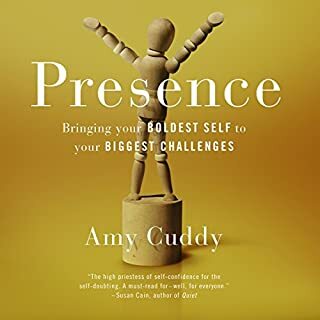 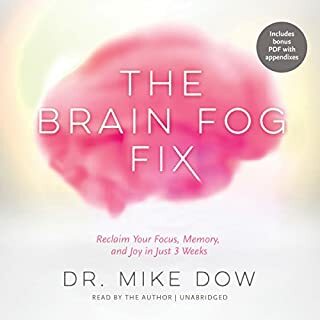 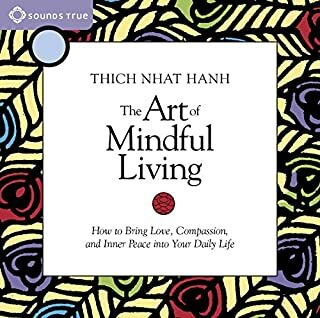 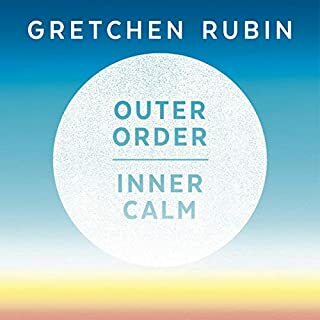 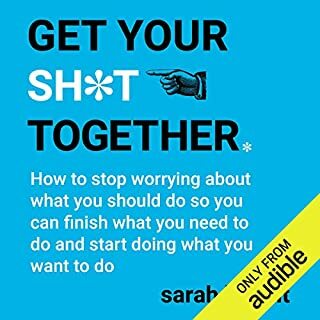 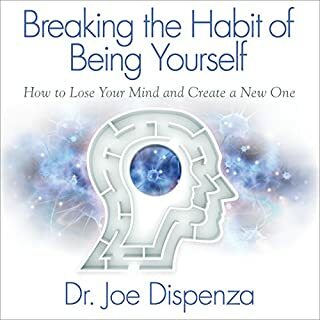 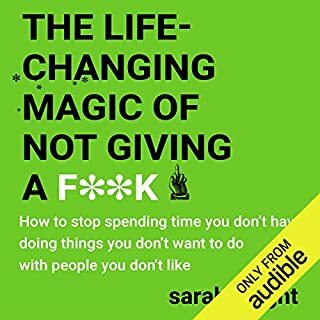 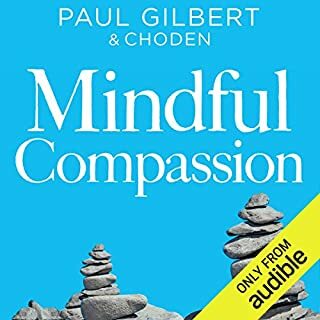 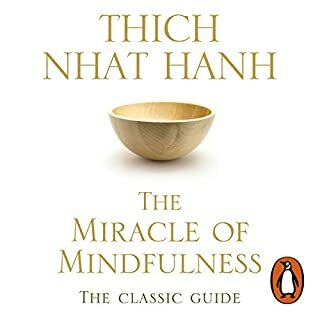 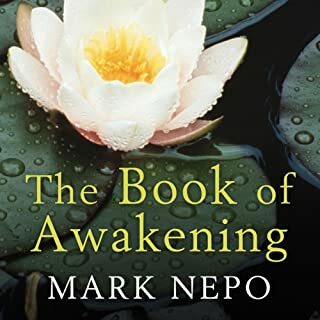 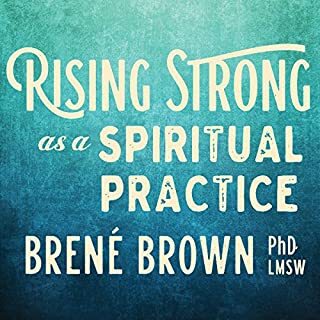 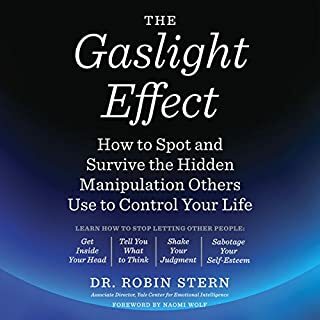 Broken down into eight weeks with chapters such as ‘Mindfulness for the Breath', ‘Staying Present' and ‘How Can I Best Take Care of Myself', this is a highly practical and immediate approach to Mindfulness. 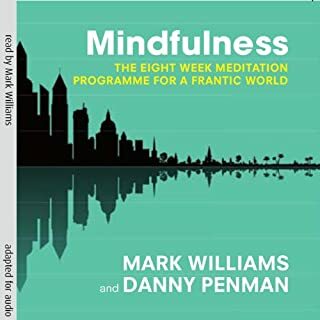 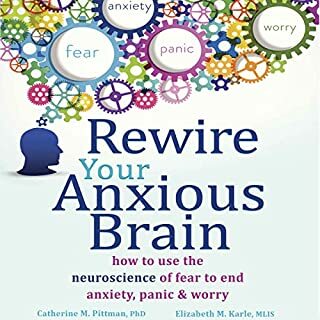 With step-by-step instructions carefully coordinated for each week, Mindfulness in Eight Weeks promises to have you up to speed in under two months.